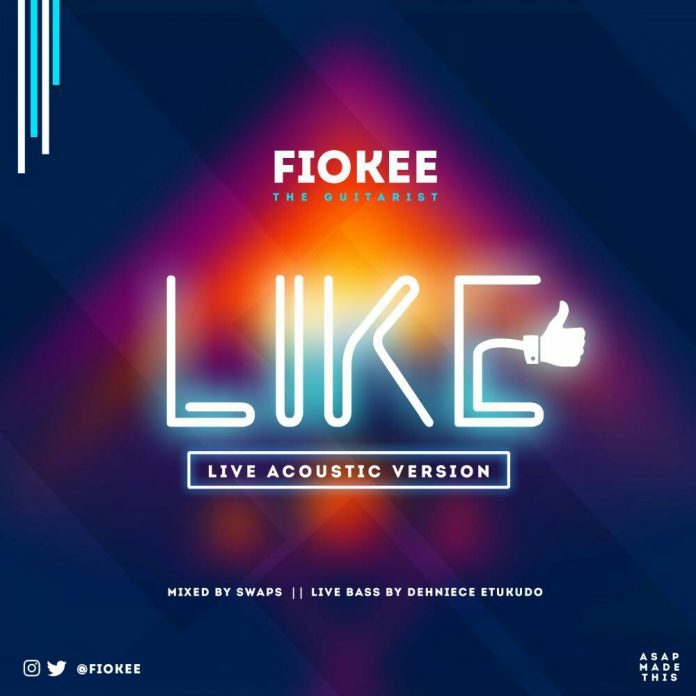 ​Africa’s best and premium guitarist Fiokee puts an excellent touch to trending Reekado Banks single Like which features himself and Tiwa Savage. Performed by Fiokee, Live bass by Dehniece, mixed and mastered by Swaps. Accoustic version of songs never been played this way!